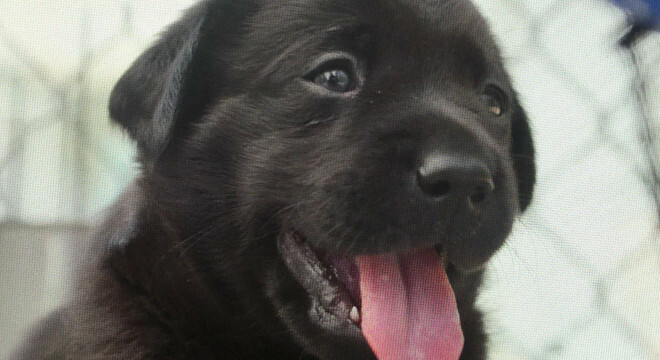 In PICK OF THE LITTER, documentarians Dana Nachman (Batkid Begins) and Don Hardy Jr follow five puppies from the moment they’re born, through their various foster families and right up until a select few of them are paired with hopeful new owners. 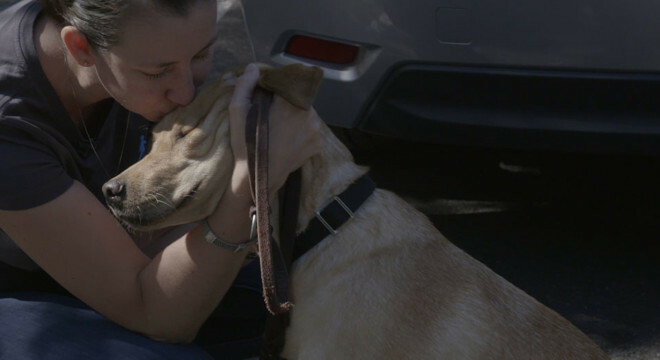 It’s a testament to determination, hope and straight-up puppy love. A complete delight, a much-needed balm for the soul. 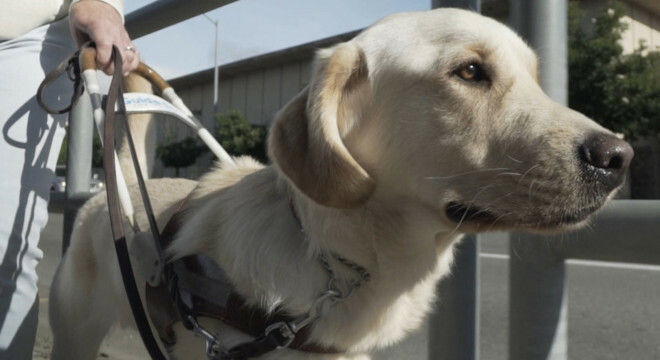 Pick of the Litter is much more than a puppy parade, educating viewers about what it takes, practically and psychologically, to train a service animal. The wet noses and wagging tails are just a perk.